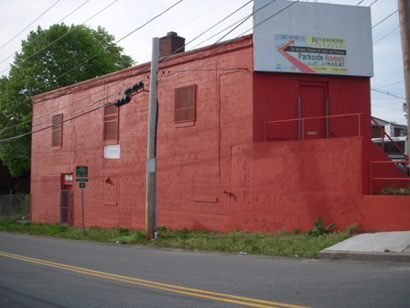 Call for artists: Hive Archive's "Work by Women Billboard"
For their "Work by Women Billboard" project, the Hive Archive in Providence is seeking Rhode Island women to display their art on the 8 foot by 13.5 foot sign on the front of the Hive building at 150 Manton Ave. (at the corner Aleppo Street). The deadline for proposals is Sept. 18. A panel will select four artists, each of whom will have her work on the billboard for two months. The displays are scheduled to begin in October and continue through June 2010. Details are here.